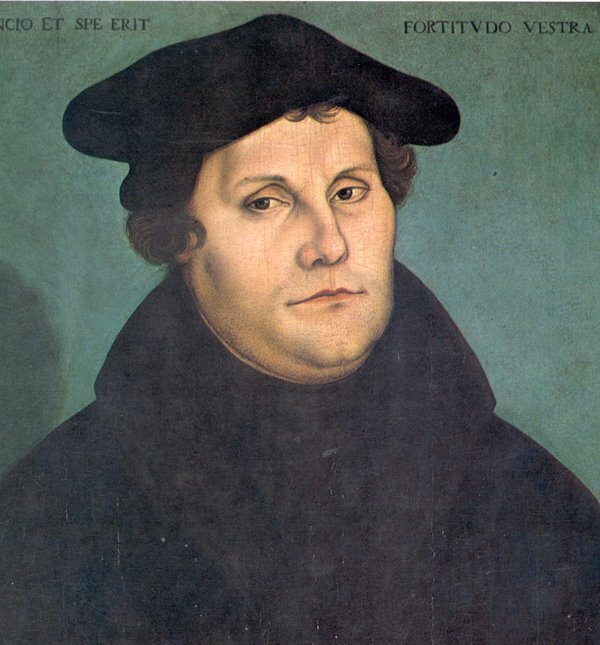 The common critique that Luther separates the kingdom of Christ and the kingdom of the world in such a manner that does not allow for meaningful Christian interaction within the world often stems from an understanding of Luther’s two kingdoms doctrine as highly dichotomous and Augustinian. Concerning this connection, while Luther’s original concept was based upon Augustine’s dualistic notion of the division of world between God and Satan, he moved beyond his muse, as “he found the idea of the sovereignty of God in secular law as well as in the affairs of state, he was able to show the Christians how he could assume a meaningful responsibility in the human community without contradicting the categorical commands of Jesus.” Althaus argues that the distinction between Luther’s terms of ‘government’ and ‘kingdom’ lessened as dualism decreased and he wanted to say that marriage and property had positive paradisiacal benefits within the secular kingdom. Paul Althaus. The Ethics of Martin Luther. Trans. Robert C. Shultz. Philadelphia: Fortress Press, 1972. 51; Althaus further writes that Luther argues that Satan roams and seeks to destroy both within the secular and spiritual governments, and “For this reason, it is absolutely impossible to equate Luther’s doctrine of the two governments or kingdoms with the absolute opposition between the kingdoms of God and Satan; it is also impossible to correlate the two sets of concepts.” (81). Heinrich Bornkamm. Luther’s Doctrine of the Two Kingdoms in the Context of his Theology. Translated by Karl H. Hertz. Philadelphia: Fortress Press, 1966. 26. Paul Althaus. The Ethics of Martin Luther. Trans. Robert C. Shultz. Philadelphia: Fortress Press, 1972. 52. Ibid., 53. Heinrich Bornkamm. 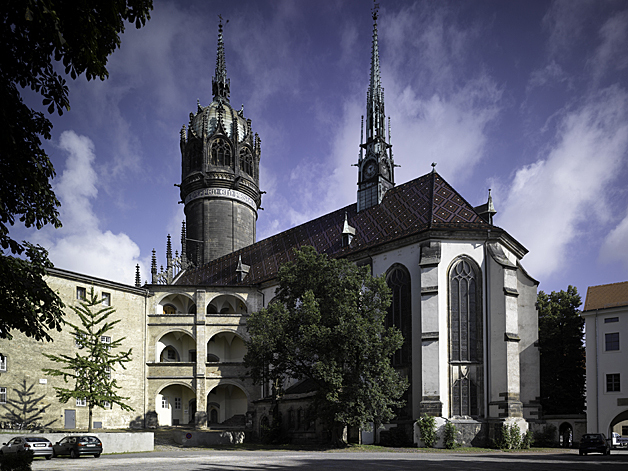 Luther’s Doctrine of the Two Kingdoms in the Context of his Theology. Translated by Karl H. Hertz. Philadelphia: Fortress Press, 1966. 22. Ibid., 14. Sheldon S. Wolin. Politics and Vision: Continuity and Innovation in Western Political Thought. Boston: Little, Brown and Company, 1960. 159. Heinrich Bornkamm. Luther’s Doctrine of the Two Kingdoms in the Context of His Theology. Translated by Karl H. Hertz, Facet Books Philadelphia: Fortress Press, 1966. Ibid., 13.